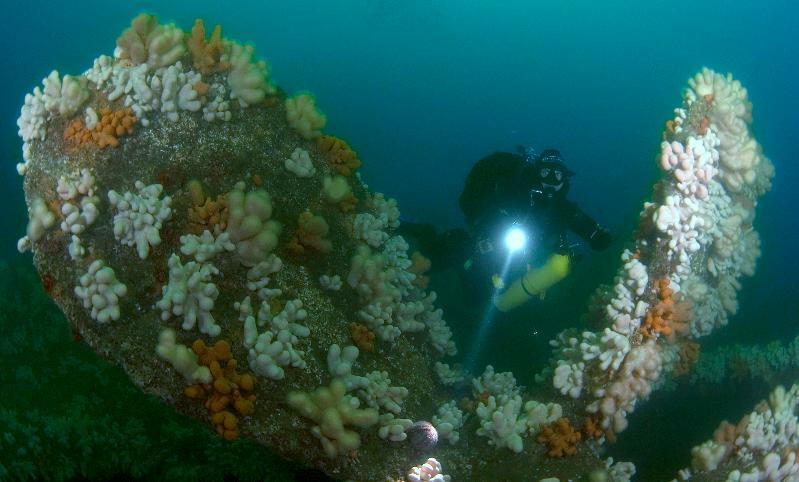 Full Boat & Club Charters « Marine Quest – inspiring diving around St Abbs, Eyemouth and the Firth of Forth. 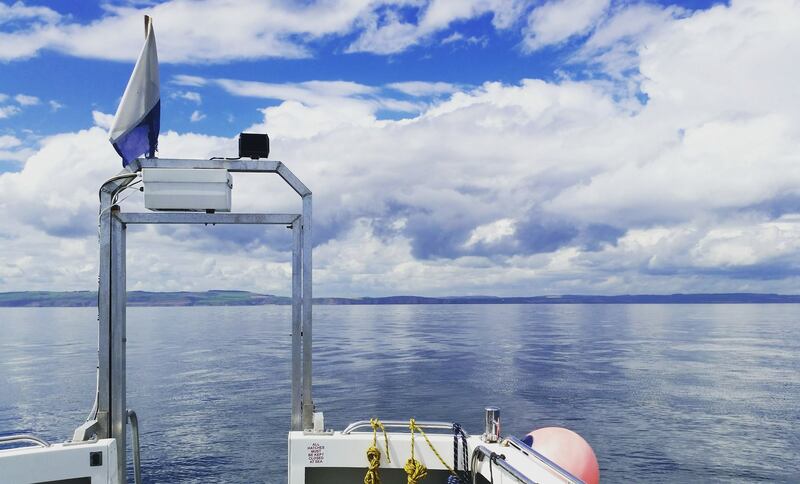 Marine Quest welcomes clubs from all over the UK, and we’re increasingly seeing visitors from Belgium, Germany and Poland who want something different from Scapa Flow and the Sound of Mull! We offer day and half-day charters, as well as all-in dive packages which are great value for groups at every level. Our boats accommodate up to 12 divers, and club discounts apply. If you can get nine people together, it’s worth chartering your own boat. If you can only raise a smaller number, let us know – we can help you cut costs by teaming you with a similar standard of group. We offer two Saturday shuttle times – 8.30-13.00 and 13.00-5pm. 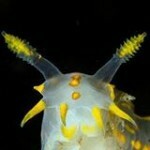 Each trip includes two dives, and we take two tanks on board so that we can head further out. With full-day trips, we return at 12 for air fill. 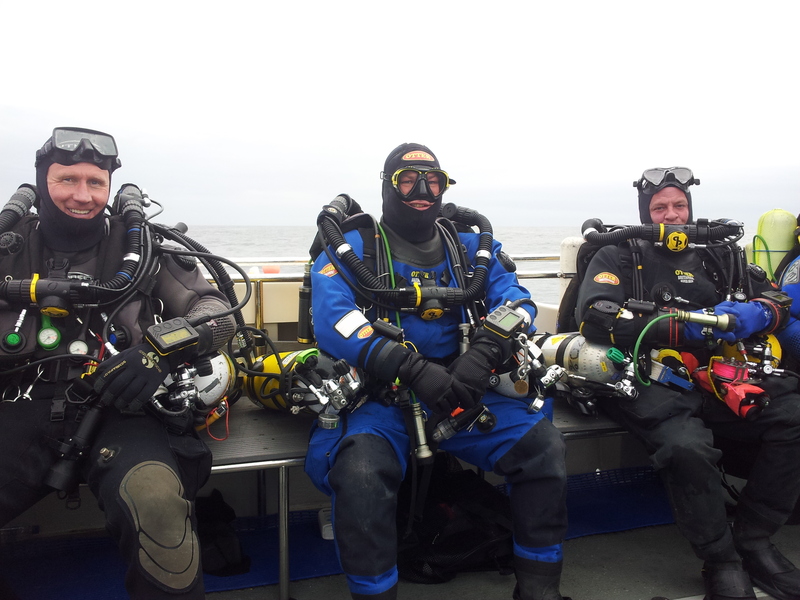 Technical divers can expect one dive on a single trip. Dive packages include comfy twin and group accommodation at The Harbourside B&B, just a minute’s walk from the boat, and on-board lunch and refreshments. Book online, or contact us via info@marinequest.co.uk or 01890 752444.